The website now features over 1,000 basketball courts across Northern California with more slated to be added over the course of 2019, reports letsgoball.net. Let’s Go Ball has exciting news for users of their socially interactive website and app. The company is celebrating having reached the 1,000-court milestone. This means their database now includes detailed information and locations for more than 1,000 basketball courts in Northern California, providing people of all ages options for places to practice, compete, and have fun playing the sport. For those searching for a nearby basketball court, the Let’s Go Ball website features the most advanced filtering system available to help people of all ages find the perfect place to play. Visitors can enter their zip code or a specific court name to find the nearest courts, or simply enter a city and choose from an extensive list of options. The result is a fun, interactive, easy-to-use platform for viewers to find a list of nearby basketball courts, which can then be filtered down by indoor or outdoor, court surfaces, equipment, access, parking, distance from search area, and even the Let’s Go Ball proprietary dunk hoops filter. From there, viewers can explore each basketball court in detail and see photos, videos, and member ratings. 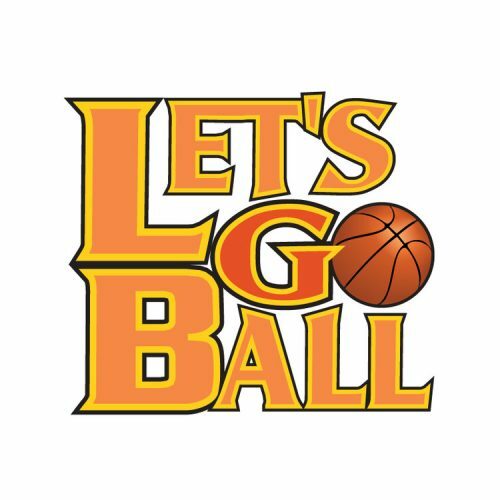 Visit letsgoball.net/find-a-basketball-court for free access to the Let’s Go Ball basketball court database and find a basketball court near me today. Let’s Go Ball features one-click locating and advanced filtering options for the most detailed list of basketball courts on the Internet. The socially interactive website and app allows people of all ages to practice, compete, have fun, and play basketball. Visit letsgoball.net for free access to over 1000 basketball courts throughout Northern California and thousands more coming soon!